Let Us Solve Your Plumbing Problem! Are you looking for a dependable plumbing, heating and air conditioning service company in Lexington, KY? 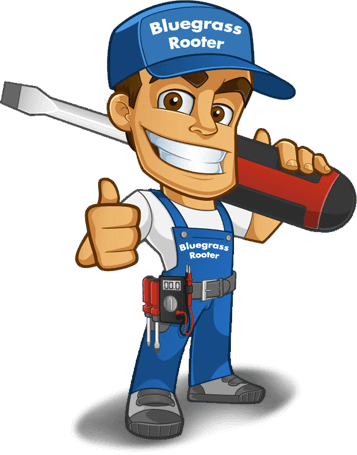 At Bluegrass Rooter Plumbing Heat & Air, we have the tools and expertise to get the job done right the first time. Call (859) 509-9279 to request an appointment for your home or business today. 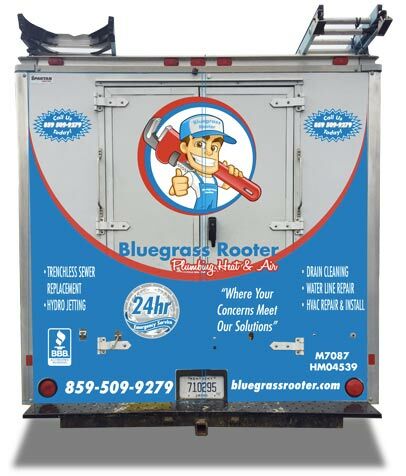 For over a decade, homeowners and business owners in Lexington, KY and the surrounding areas have trusted Bluegrass Rooter Plumbing Heat & Air with all of their plumbing and water heater needs. Our reputation for providing consistent, high quality services keeps our customers calling back and referring us to their friends and family. From the materials we use, to the expert workmanship we maintain, to the high level of professionalism and respect that we display, we have always been dedicated to quality in every aspect of our business. Never wonder about the cost of your plumbing service again. We always make sure to provide you with a fixed quote before we start any work so you know exactly what you will pay at the end of your service. No surprise charges or hidden fees ever. Some companies charge extra for after hours calls, but not us. We offer true 24 hour emergency service because we know that some plumbing issues just cannot wait, and we will not penalize you by charging extra after hours service. We are confident in our technicians to get the job done right the first time. However, if there is ever an issue with your service, we will not rest until the problem is resolved and you have a smile on your face. As a full-service plumbing, heating and AC company, our expert technicians utilize safe and innovative methods to meet your home maintenance needs. No matter how small or how difficult the problem at hand, we can help. From plumbing fixture repairs to water heater replacement to whole home repiping and anything in between, our knowledgeable technicians will provide you with a personalized solution to meet your budget and needs. "Bluegrass was a godsend for us. When I called (after hours) the friendly woman I spoke with set us up for service the very next morning. We are so grateful for the over and above service we received and will call again if we ever have plumbing issues in the future." "When we had a leak in our crawl space, and our technician came out and handled it right away. He was friendly and professional, and got the work done quickly. Thanks a ton Bluegrass!" "Bluegrass was able to schedule us in quickly and get our kitchen sink back up and running. Our plumber was prompt, friendly, and knowledgeable. We will definitely use them in the future!" We don’t blame you for carefully weighing your options when it comes to home service providers. In fact, we encourage you to be discerning because plumbing is one of the most crucial aspects of your Lexington home. When you work with our expert team, you can rest easy knowing we pay meticulous attention to detail, ensuring your service is carried out quickly and accurately. We would not allow just anyone to enter our homes, and we know you wouldn’t either. Enjoy peace of mind knowing that we perform background checks and drug tests on every employee before hiring them. 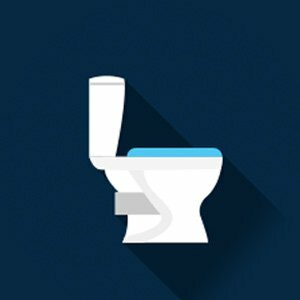 We are committed to providing innovative solutions to your plumbing problems. All of our technicians are expertly trained in the latest methods and technology to ensure you receive the best service possible. Our A+ Rating with the Better Business Bureau is a direct reflection of our transparent business practices, responsiveness, and overall integrity as a company. When you call us, we will not give you a one size fits all solution. 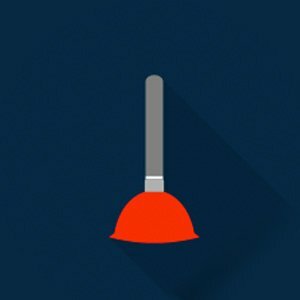 We care about your unique needs and work hard to provide you with options to meet your specific requirements and budget. 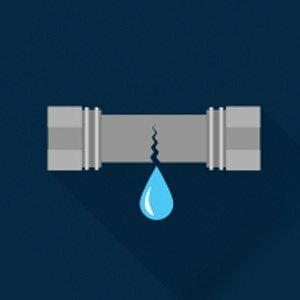 Residential plumbing problems can one of the most stressful issues a homeowner will face. 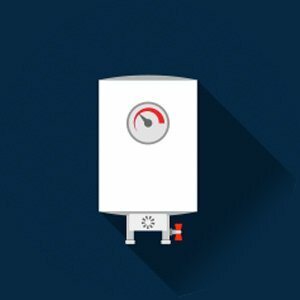 Put your mind at ease working with a reliable plumbing and water heater contractor you can trust. Give us a call today at (859) 509-9279 to schedule an appointment and regain the comfort and convenience of your home.